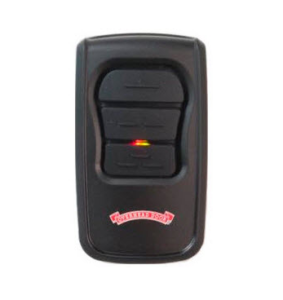 Looking for a new or replacement remote for your garage door opener? Overhead Door Company of Lubbock™ is your one-stop-shop for all your garage door needs. 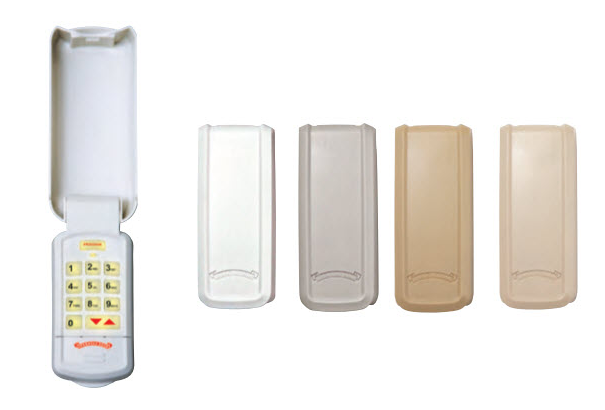 We have a variety of garage door remotes available. 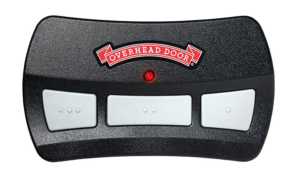 You can buy a replacement remote or a new device to beef up the security of your garage door system. 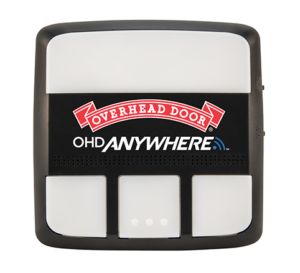 Most of are garage door opener remotes and devices are available for purchase today and are available to pick up in-store. Photo-eye safety beams help keep it safe around your garage door.